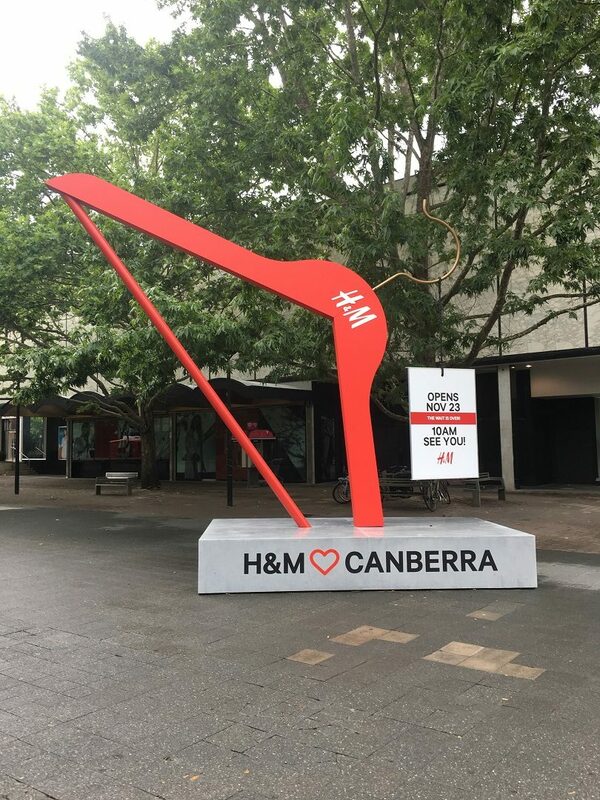 Canberra has been swept up in a fashion frenzy since late November when H&M opened its store in the Capital city. No longer do we have to wait until our next trip to Sydney or Melbourne to get our H&M fashion fix! I wonder though, how often do we think about who makes our clothes, how they’re made and why they’re so affordable? For several years, there’s been a fast fashion phenomenon in the fashion industry, where production processes are accelerated to get the latest fashion trends into the market as cheaply and as fast as possible. These retailers no longer release fashion lines on a seasonal basis, but instead, many of them now introduce several new fashion lines every week! Many consumers complain that fast fashion clothes fall apart after the first wash or use, but this is part of the business model to encourage consumers to buy new clothes on a regular basis, which is highly lucrative for these retailers. This profit-driven business model cultivates a wasteful, “wear once and throw-away” culture amongst consumers. Although this means we get to look glamorous on a tiny budget and change up our wardrobes at the same speed that we get fast food, there are other necessary factors to consider. 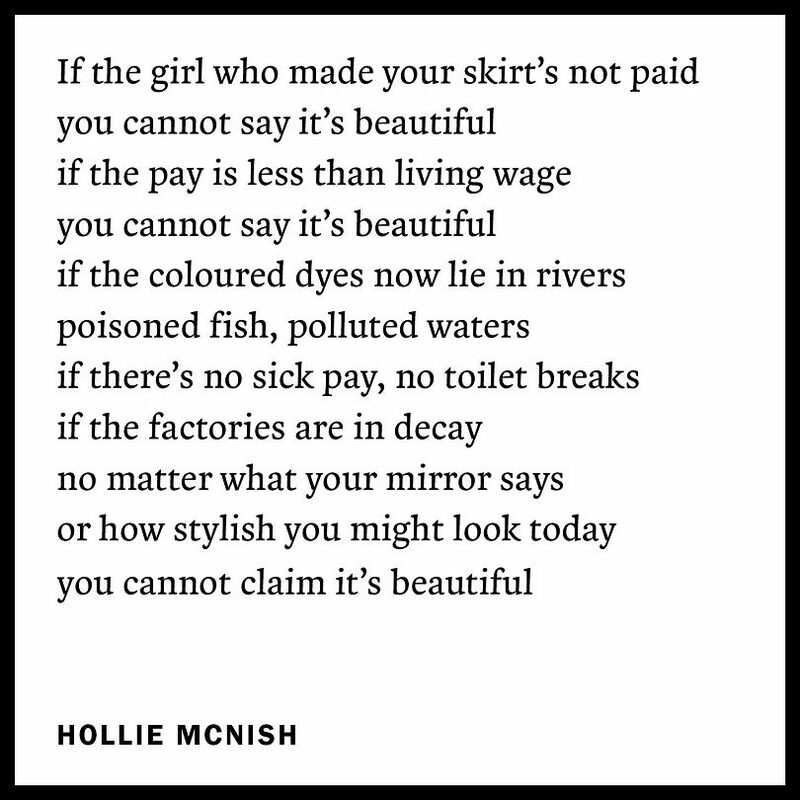 Poem by Hollie McNish, written for Fashion Revolution fanzine. Photo: Fashion Revolution. Fast fashion clothes make it possible for you have the latest stylish trendy outfit usually for less than the price of a meal or a coffee. But the sad truth is that a garment worker somewhere is probably paying a heavier price for your indulgence. While you’re nabbing a bargain at a store like H&M, it’s possible that the person(s) who made that piece was not paid a fair, livable wage. This is probably why the clothes are so cheap! They might have even been forced to work in very bad working conditions and may have been treated with little or no dignity and respect. The Rana Plaza tragedy is perhaps the most significant example of some of the incidences that occur behind the scenes where fast fashion production is concerned. 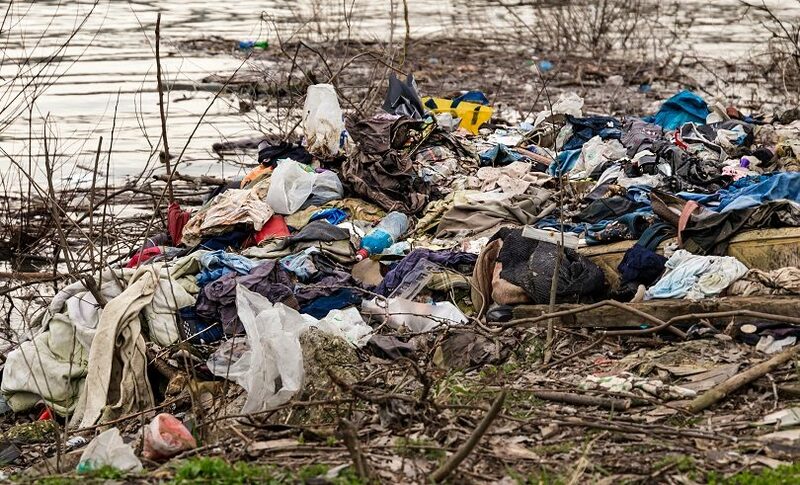 On the environmental side of things, the fashion industry is now one of the most polluting industries in the world. 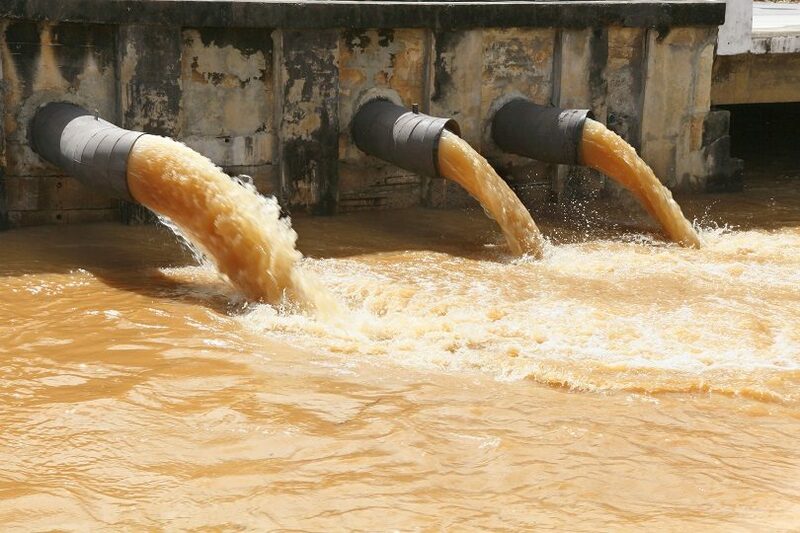 Fast fashion production depletes non-renewable resources, uses toxic chemicals and dyes that infiltrate the water systems and farmlands, and have terminal health consequences on not only the garment workers but the rest of the communities where factories are located. Indeed, brands provide jobs for these workers but that does not mean their rights, dignity, and health should be ignored. Most fast fashion clothes are made from synthetic fabrics such as polyester, nylon, and acrylic. These are constructed from a type of plastic made from petroleum, which means they could take up to a thousand years to biodegrade, all the while releasing toxic gas like methane into the environment. So what does this oversupply of fast cheap fashion mean for Canberra? Like many other communities, it takes away from our local economy and local businesses, distracts people from creating their own unique style and adds to our already massive fashion waste that ends up in a landfill. An additional fast fashion retailer in Canberra is likely to mean that our fashion waste will very likely increase. 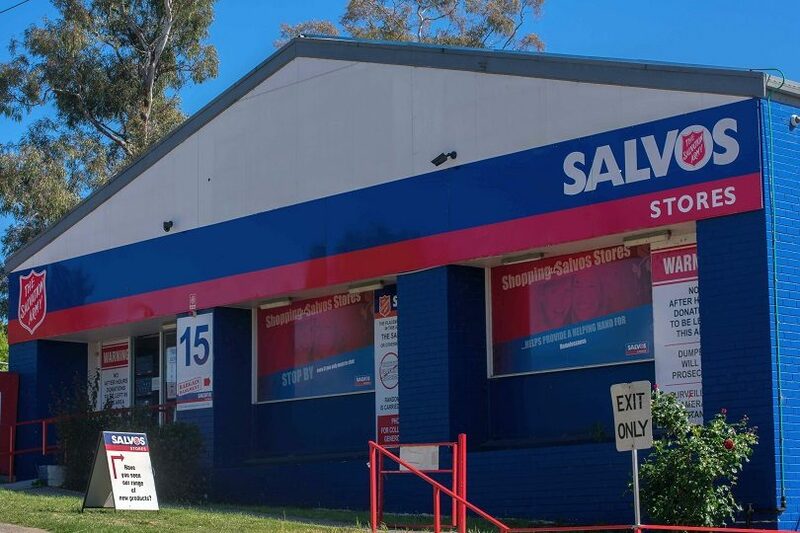 Canberra Area Manager for Salvos, Tony O’Connell confirmed that Salvos sends approximately 194,000 pieces of clothing and accessories that cannot be sold in the Canberra stores to Sydney about every 2 weeks. Salvos Eco Stylist, Faye De Lanty also said that Salvos is only able to sell about 15% of all donations. The quality of most fast fashion clothes is so poor that op shops are unable to resell them. Because of the composition, they cannot be repurposed for other things, therefore they end up in a landfill. As consumers, we have the power to change things that are unjust and blatantly wrong. When you spend your pennies at a business, you’re supporting that business to continue to grow their profits and operate in the way that they’re operating. For billion-dollar fashion labels, it will take relatively little effort for them to authentically ensure that all workers are treated fairly, and production is done with minimal environmental damage. We’re in an era where the social enterprise business model that trades to deliberately improve communities, tackle social problems or help the environment can be lucrative. Get off the fashion trend-mill. Choose well, buy less and make it last. Ignore fashion trends and build a wardrobe from clothes that work for your personality, lifestyle or ones that are made of natural fabrics. Shop preloved: op shops, clothes swaps, markets and garage sales. Support local Canberra businesses such as Sash & Belle, Rockstars & Royalty, Zilpah Tart, MAAK, Wombat & Poss, Pure Pod, Every Thread Counts, Gungahlin Collective, Trove Canberra, Christian James, Thunder Thighs, Papel Paper, Cardif Collective and The Paris End. Read ‘Building a Conscious Wardrobe’ by Leiden Magazine and Wardrobe Crisis by Clare Press. When we feel tempted by fast fashion glossy advertising, or feeling swept up in the trendy fashion hype, it might be worth taking a moment to ask what the real story is behind the clothes we are being sold. To learn more about fast fashion, watch The True Cost documentary showing online and on Netflix. Do you ever think about how your clothes are made? Let us know your opinions in the comments section below. Another reason I want to buy natural fibre clothes is after reading about the fibres of synthetic clothes washing out in the wash and travelling into the oceans. And thinking about this and it being the season, glitter on cards is mostly plastic these days and these micro bits of plastic are also an environmental hazard, ending up in the ocean too. Alternative biodegradable glitter is available to buy, but maybe not on cards. After reading this, it’s no more glitter cards for me. In the last year I have made the decision to try to only buy clothes made of natural fibres. This is often difficult, as so much is produced in synthetics. That means I often walk out of shops without buying. I have never been a huge shopper by nature fortunately, so have never been the type of person who just has to ‘shop’. Cotton On is mentioned. I have only ever bought one thing from that shop. It was made of cotton and so I presumed that’s why they have that name. Am I wrong here? 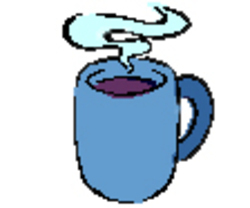 The item was well made and it has lasted several years, and is still good. But as I say, I am not a huge shopper and so I have not noticed the fast fashion trend, except by hearing comments of empty headed teenagers and young adults discussing their shopping. Shocking really! I blame much of this on their parental example here. I went to the recent hand made event at the Exhibition Centre. It was lovely to see all the local product, but I didn’t buy any of the clothes, as the choice of colours and patterns of the material was not to my taste. And also, even though I don’t shop very often I don’t need more clothes. Clothes will last for many years if looked after. I also noticed some of the shops were not selling well, and I do suspect I was not alone with not finding clothes in colours and patterns to like. Some of the cuts could have been better too, better shaped to the body, rather than ‘bags’; at least for medium and small sized cloths. ‘Alternative’ clothes do not have to be ‘alternative’ in fit. I have thought exactly this when I arrived to Australia, with stores like Cotton On and the likes. I have lived in different countries and continents, and found that the clothes in stores here that target pre-teens, teenagers and young adults had appaling quality, with a cheap tag too. 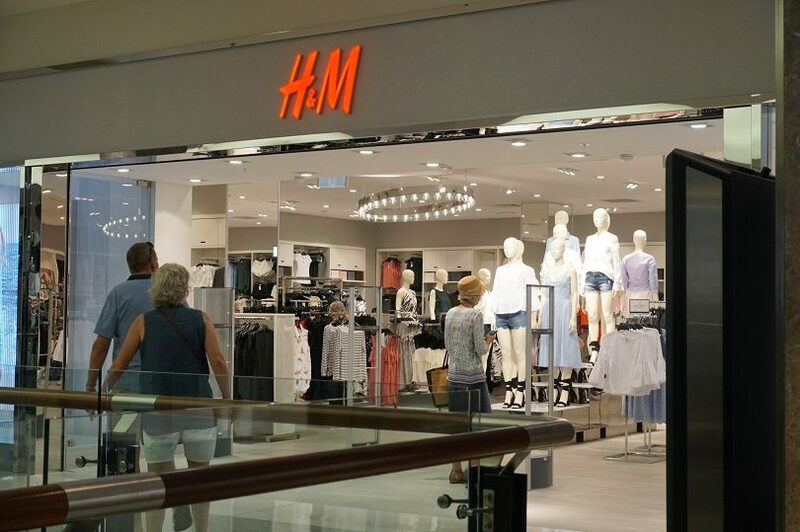 H&M may be part of the fashion issue mentioned in this article, but I was way more surprised with the existing brands when I arrived (Cotton On and others), than I am with H&M’s.